It is hard to be told the word, “No!” Just observe your children when you utter this word to them! As hard as it is to be told, “No!”, it is even harder to say this word to ourselves. After all, don’t we know what is best for us? When you tell yourself NO right now, you enable yourself to say YES to something more important in the future. Have you ever said NO (even when it was hard to do so) and it allowed you to say YES later to something more important? Share your story in the comments! IHHE RANT: What Difference Does It Make Now? I routinely meet people who are so broke that they cannot see the forest because of the trees. They can sit through an entire two-hour Financial Learning Experience where I teach the power of having a written plan for life and a written plan for their money. I have taught the enormous power of attacking debt with the Debt Freedom Date Calculation and using the debt snowball to eliminate it. You’ll prove to yourself that you COULD do this! You won’t have to eat Alpo during retirement! You can help your children go to college and graduate debt-free! You can use your past mistakes (and successes) to teach your children and grandchildren how to win with their money! You can position others to win with their money by leading the way! Your ACTIONS will speak and teach way louder than any words you ever use. What you do starting TODAY can make a major difference tomorrow! QUESTION: What is ONE THING you can do today to make a difference tomorrow? Teach Your Children About Money – Need Your Help! Since you have all voted that the subject matter of my next book should be focused on “How To Teach Your Children About Money”, I have begun writing! I’m FIRED UP! But I need your help! Especially from those of you who have already raised children who have proven to be RESPONSIBLE with their finances. How have you taught your children about money? Please share with me in the form below! If you can’t see the form, click HERE. You may have wondered why there was silence on the blog for most of the past week. It was because I was able to kidnap my bride away from our two beautiful children and do something we have never done before – go on a cruise through the beautiful Caribbean! As we boarded the 991-foot long Caribbean Princess bound out of San Juan, Puerto Rico for St. Thomas, Tortola, Antigua, Barbados, and St. Lucia, I was overwhelmed at how blessed I really am! I can not believe that I am so blessed that I am able to take such a tremendous vacation – and to do it without debt. I just want to share a picture (click on the picture to get a better view) and a few things that I love about taking “paid-for-in-advance” vacations. Able to totally enjoy the trip – knowing we saved for it! 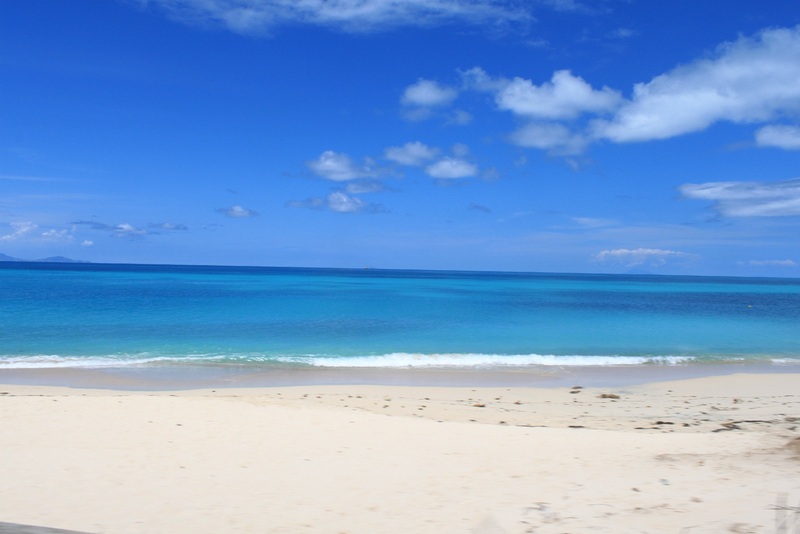 Total relaxation knowing that we funded a dream – and lived the dream! Able to negotiate a better deal because we had to plan early to save for this trip! 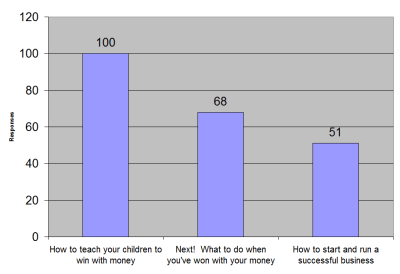 HOW TO TEACH YOUR CHILDREN TO WIN WITH MONEY! I am really excited about getting started with this next book, and I am hoping for a release early next Spring! If you voted for one of the other books, please know that I will be writing both of them.